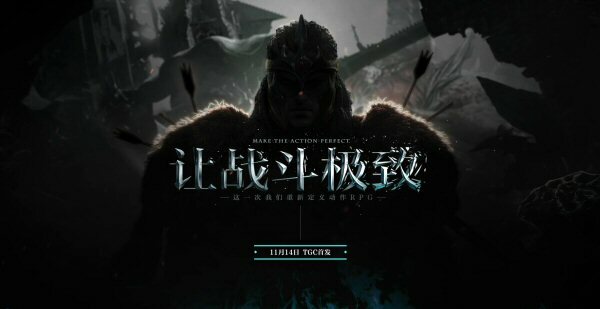 It looks like the first region besides Korea that the hyped Lost Ark game will be going is China, if the teaser website is to be believed. The big reveal is planned for November 14, so we don't have to wait long for new info. Sadly there's still no news on the very likely western release, so we'll have to wait a bit more. It was recently revealed that Smilegate ran a Focus Group Test in Korea for Lost Ark and that the closed beta is planned for early 2016.